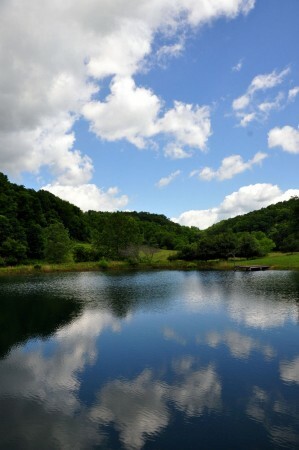 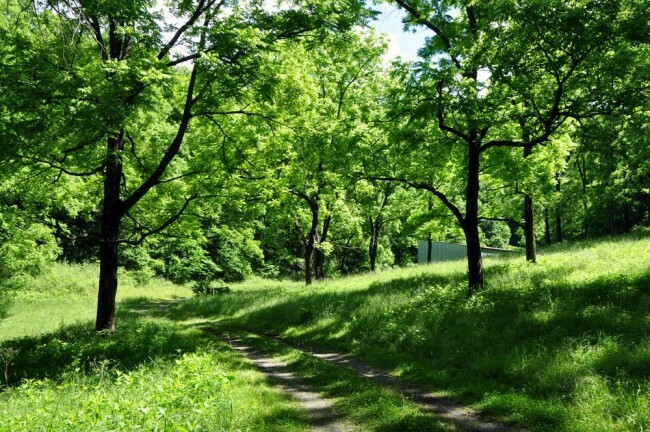 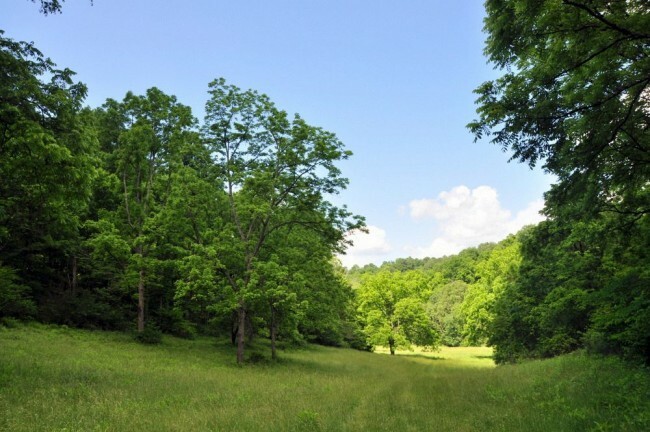 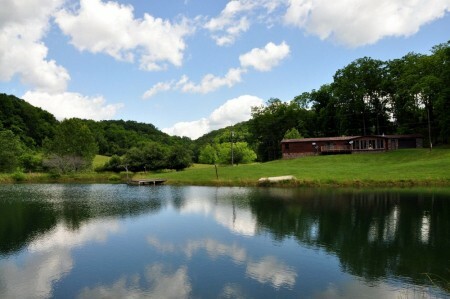 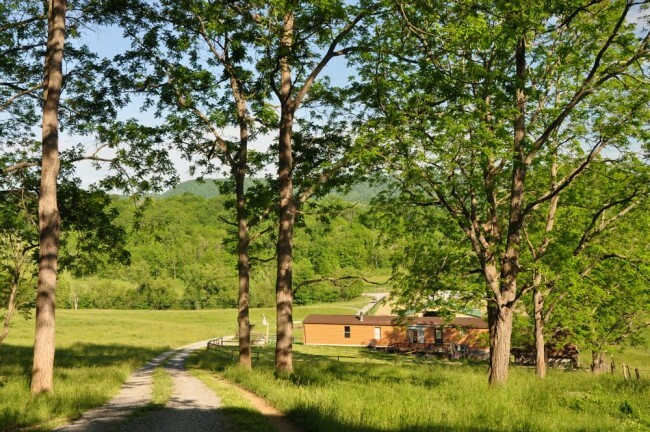 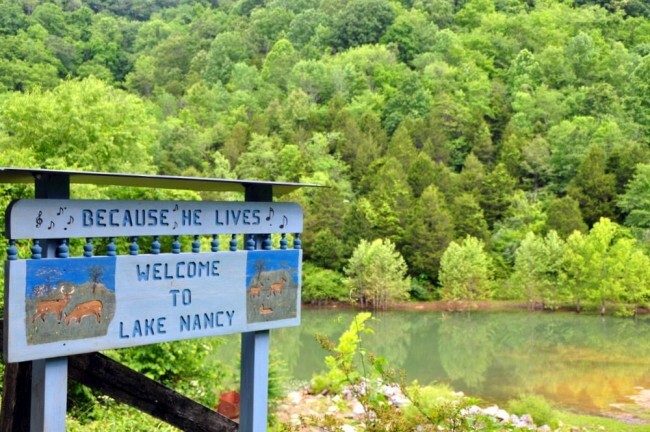 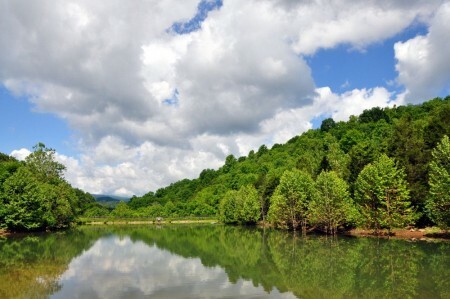 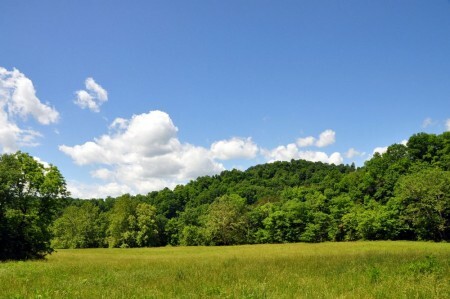 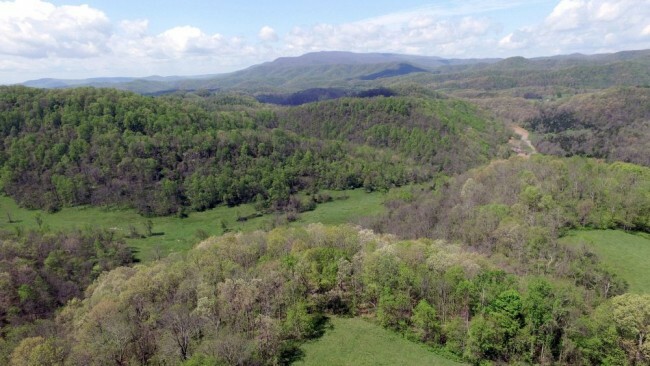 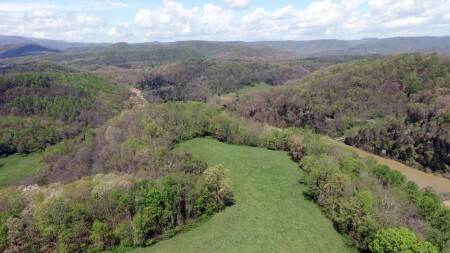 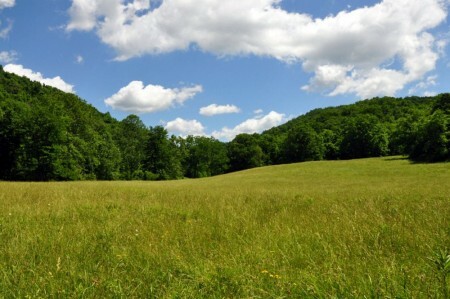 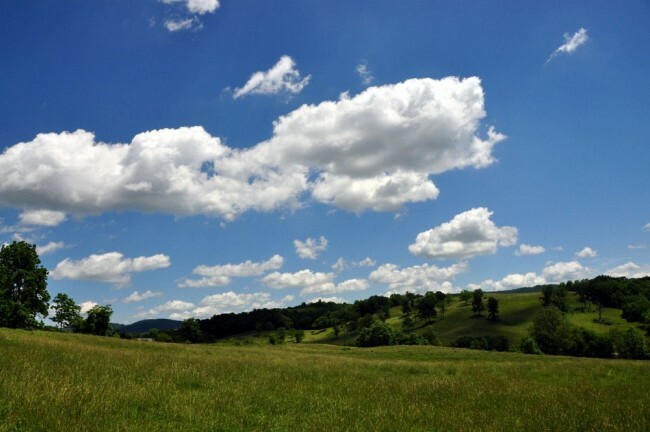 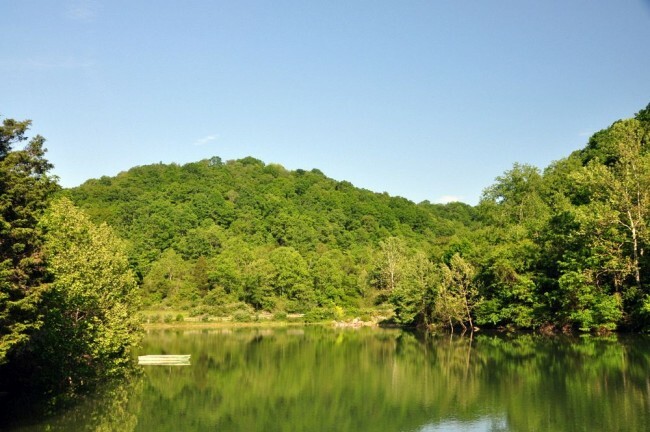 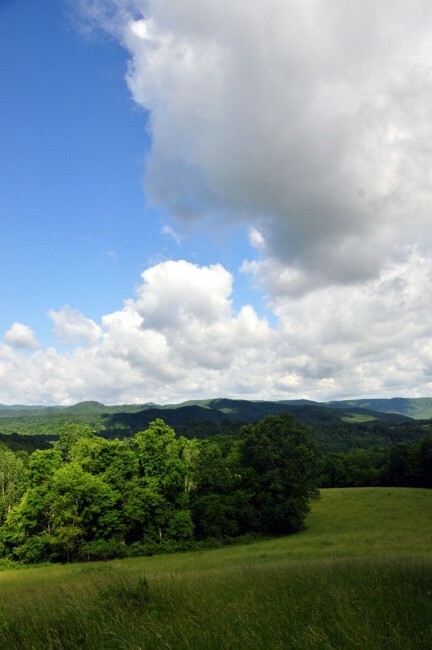 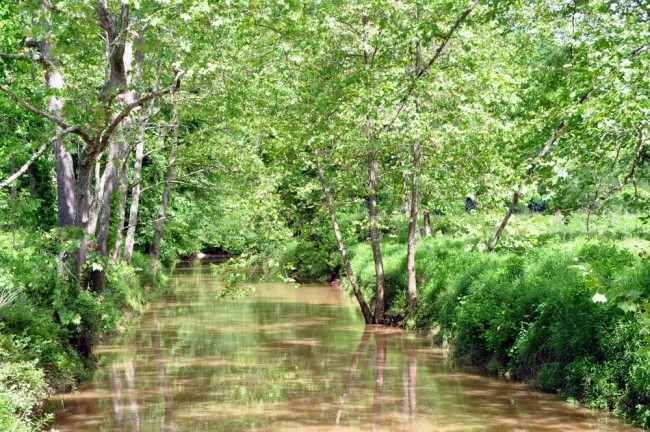 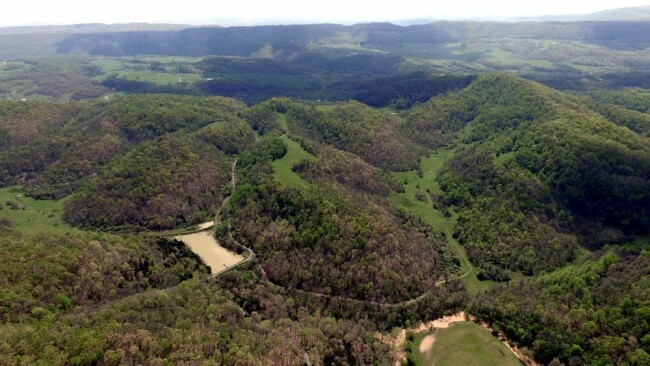 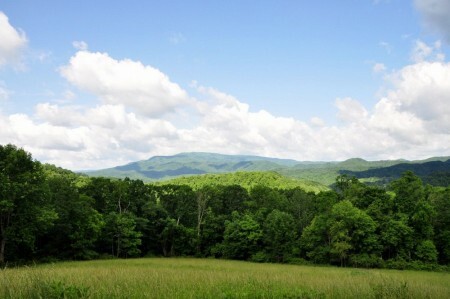 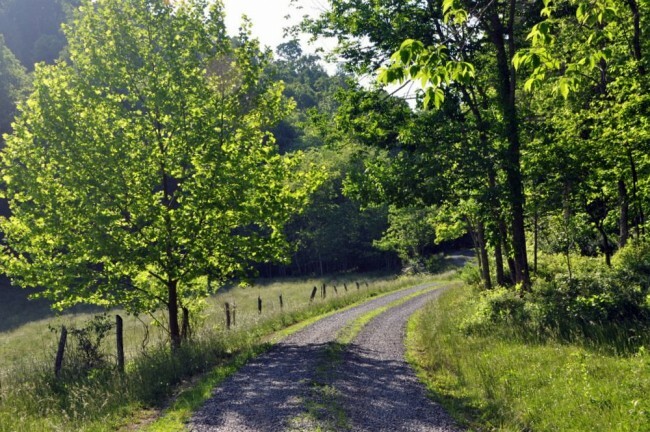 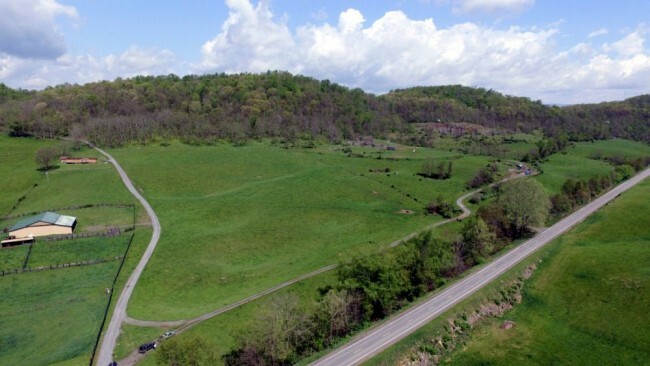 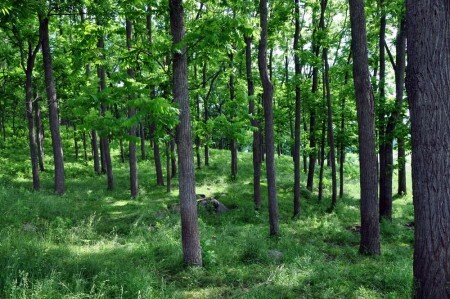 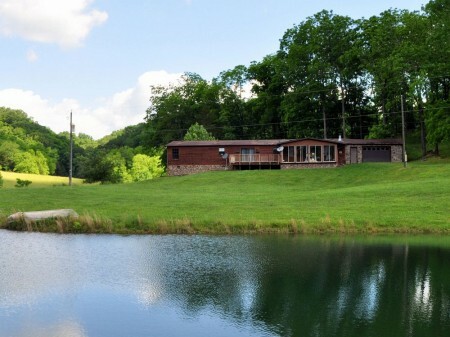 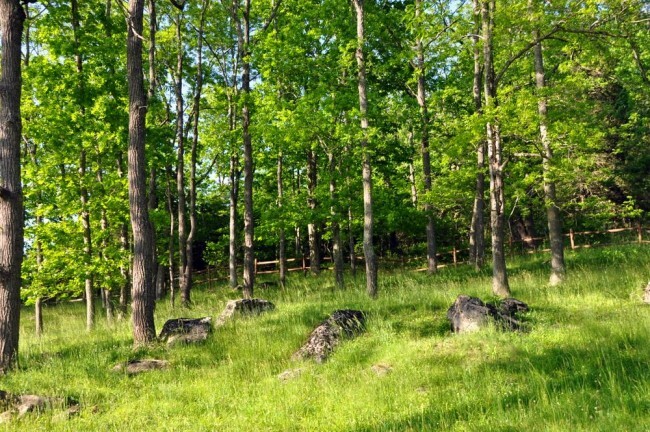 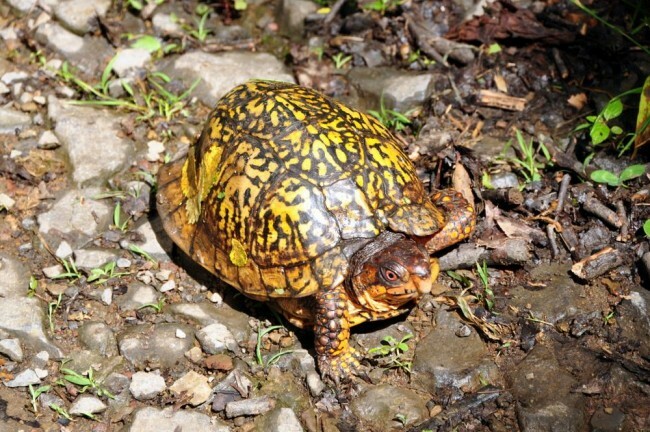 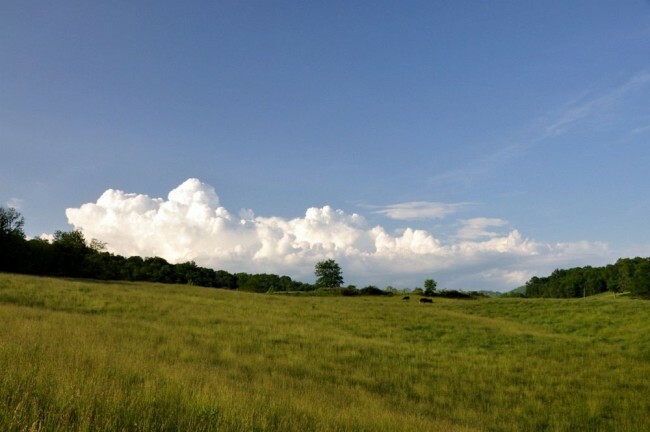 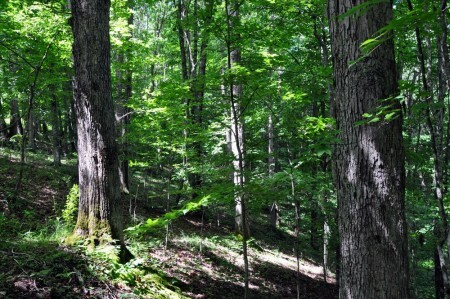 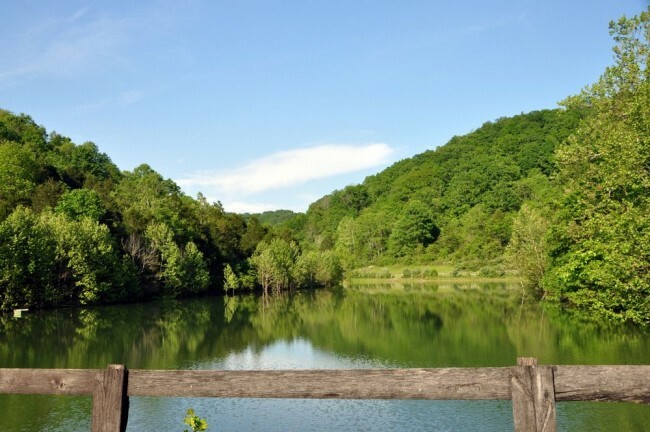 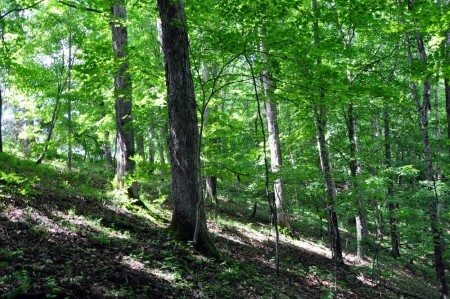 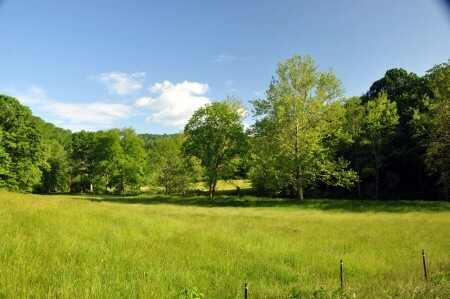 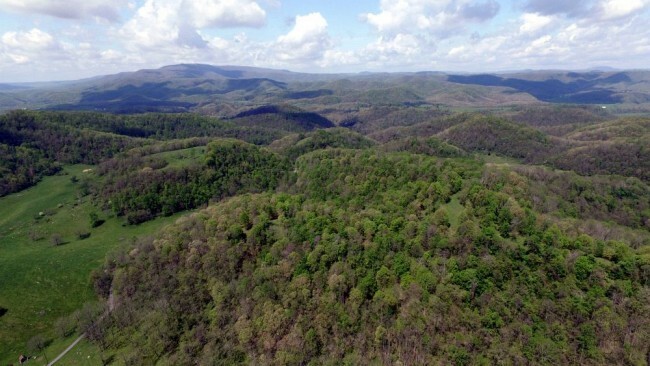 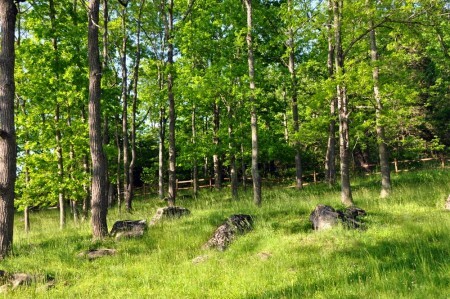 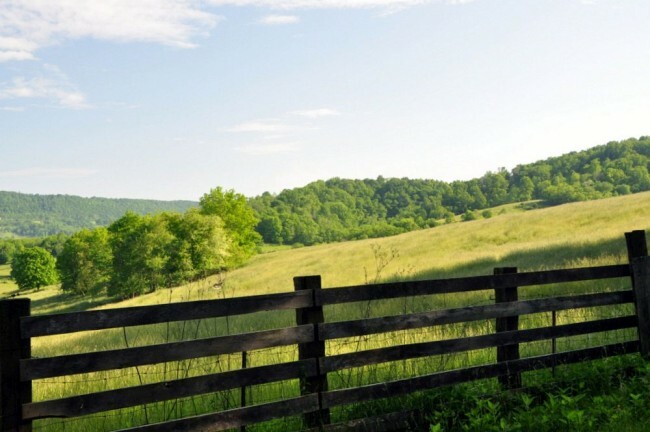 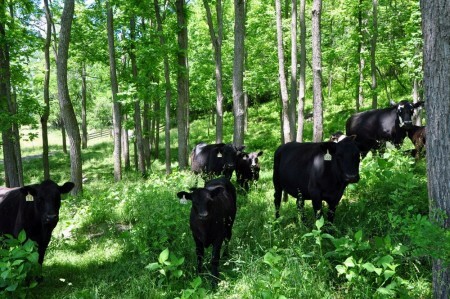 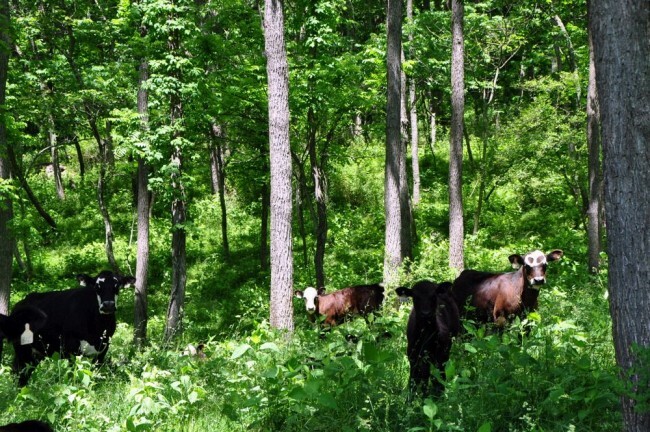 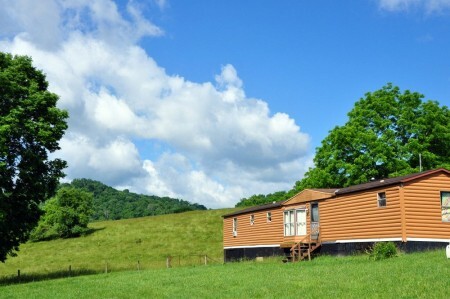 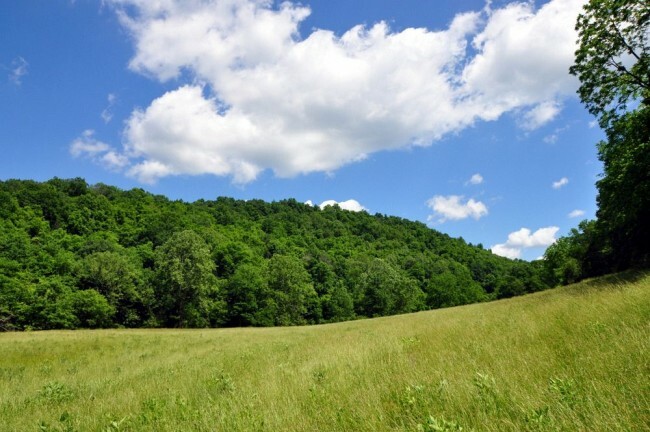 615+/- acres of high quality Appalachian hardwood timber with impressive capital value. 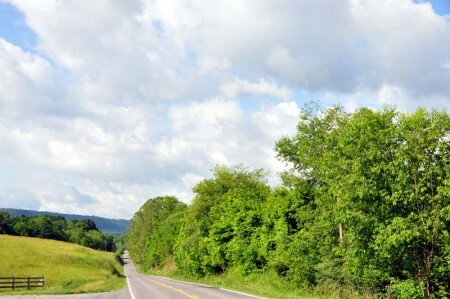 The property fronts onto WV RT 12 for approximately ½ mile, providing direct access to the public road system. The county is subject to zoning and subdivision regulations. 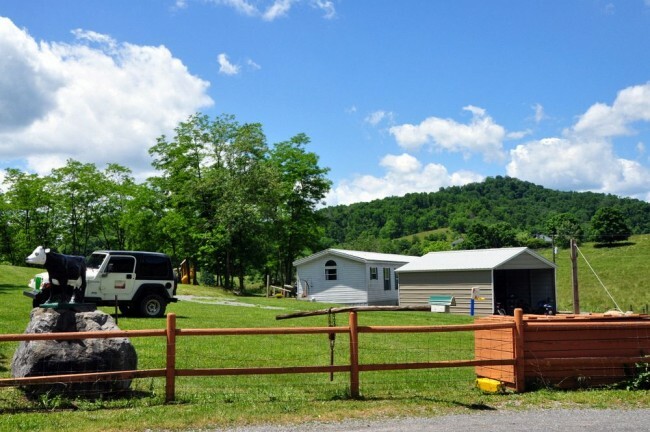 All prospective buyers should consult the County Commission and also the Health Department for details regarding zoning, building codes and installation of septic systems. Travel I-64 West for 7.4 miles to Alta/Alderson Exit No. 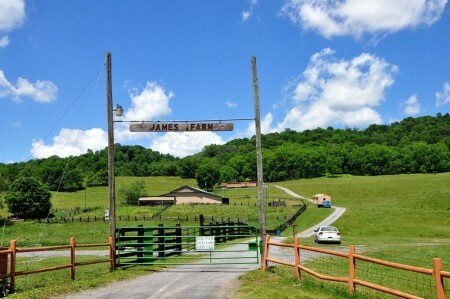 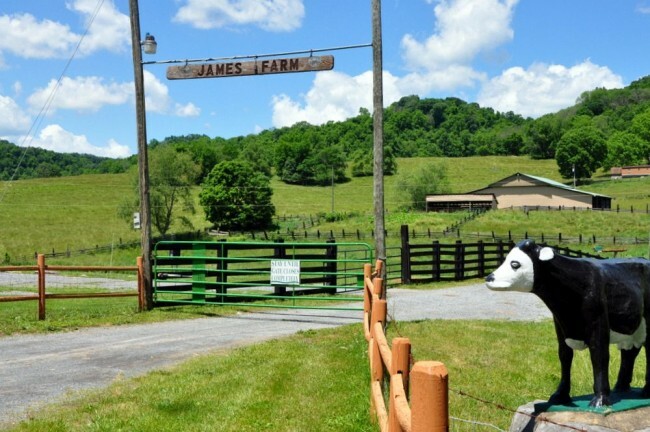 161; at end of exit ramp, turn left onto WV RT 12 South and travel toward Alderson; at 5.6 miles the main entrance “Bam Bam Lane” is on the right; large sign over the entrance says “James Farm”.